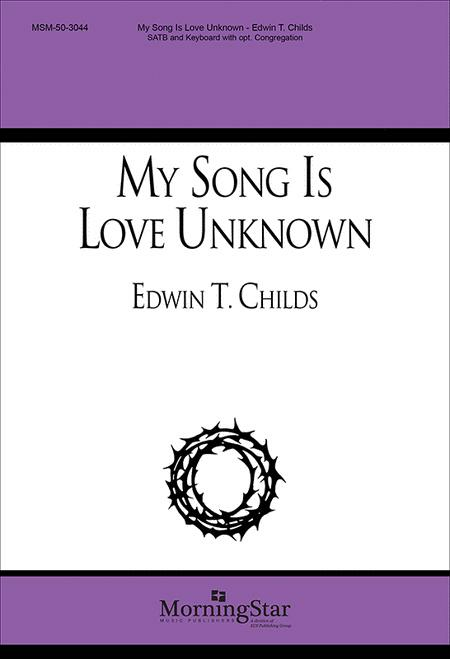 Composed by Edwin T. Childs. Catholic Year A Good Friday; Catholic Year A Passion/Palm Sunday; Year A Passion/Palm Sunday; Year A Good Friday; Catholic Year C Passion/Palm Sunday; Catholic Year C Passion/Palm Sunday; Catholic Year C Good Friday; Catholic Year C Good Friday; Year C Go. Lent, Holy Week, Triduum/Three Days, 21st Century, Communion. Octavo. MorningStar Music Publishers #50-3044. Published by MorningStar Music Publishers (MN.50-3044). 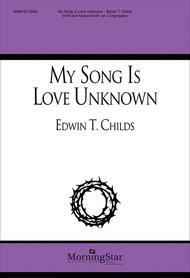 Edwin Childs' hymn tune, Gunnar, and Samuel Crossman's 17th century text invoke thoughtful, reflective, and pensive reverence, making this anthem useful for Lent, Good Friday, and Communion. In its' original SATB version. This best seller in its is now also available in SSAA and TTBB settings- see below!